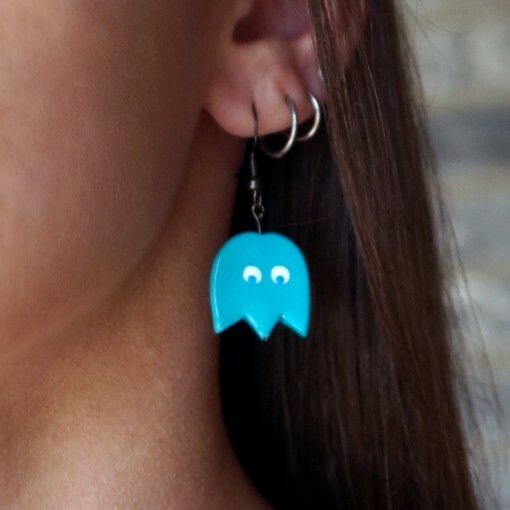 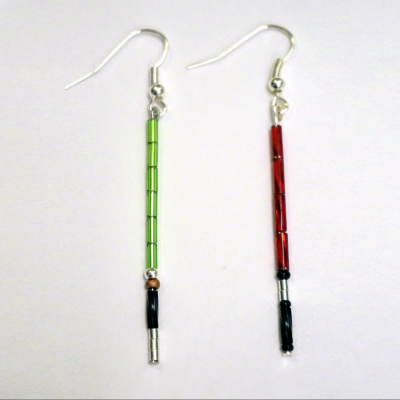 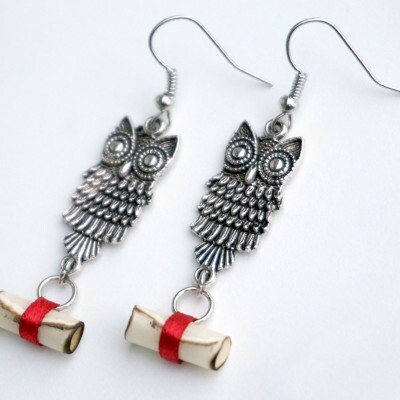 Pac-man inspired earrings featuring Pac-man, Mrs. Pac-man and/or a ghost of your choice! 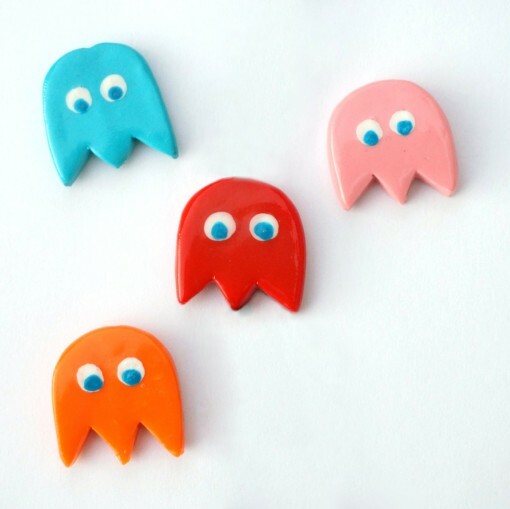 Pac-man and ghost are handmade and subject to subtle variations. 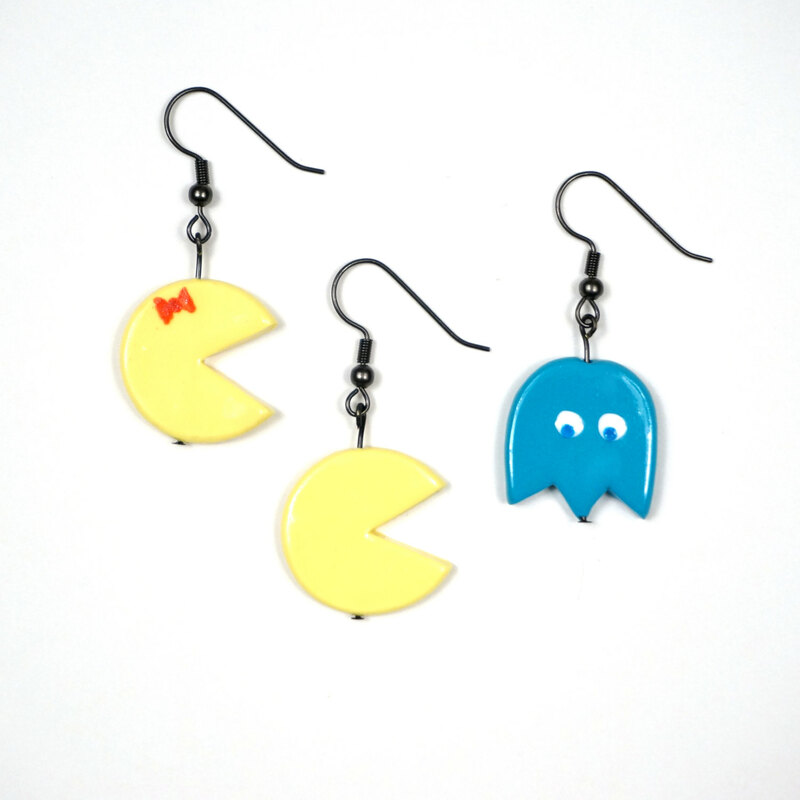 Pac-man inspired earrings featuring Pac-man, Mrs. Pac-man and/or a ghost of your choice! 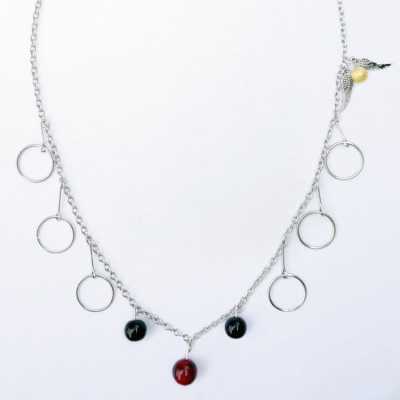 Choose a matching set or mis-matched! Pac-man and ghost are handmade and subject to subtle variations. 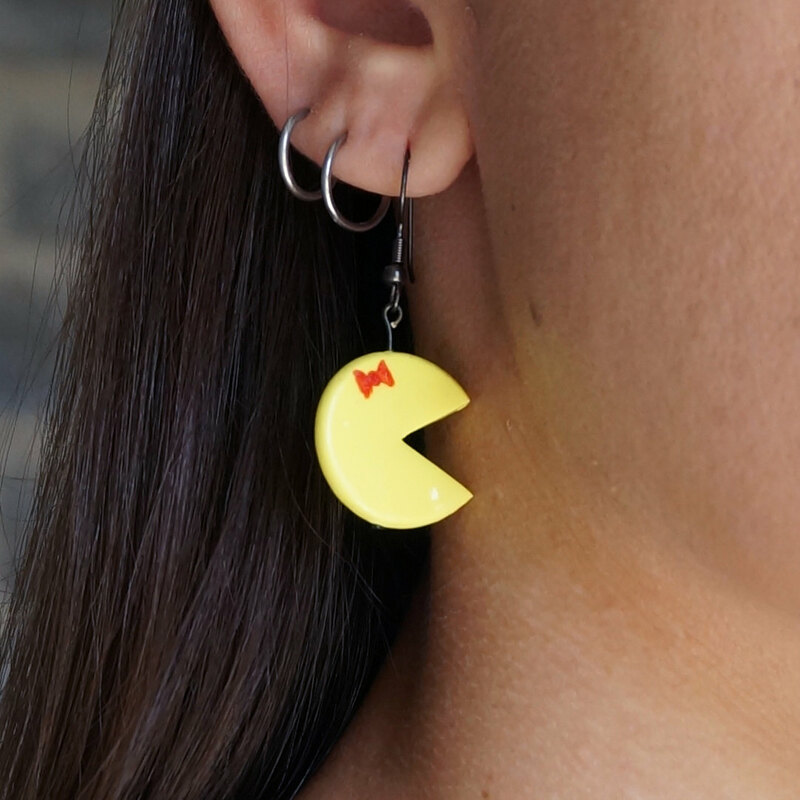 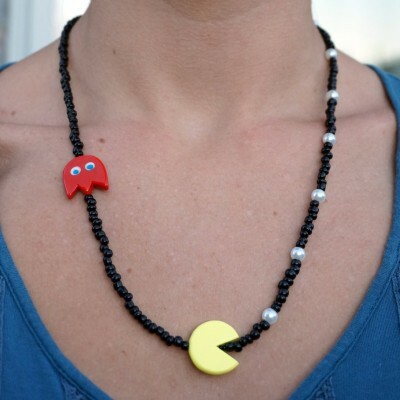 Goes great with a Pac-Man Necklace!